Our Highlife and Highlife NXT Hot Tub ranges have been stunningly redesigned by BMW Designworks USA. An amazing massage. A private retreat. Meaningful conversation. Family time. A starry night. With a HotSpring spa you can enjoy these special moments and wellness benefits day-in and day-out for years to come. The difference is in the Diamonds. The warm water and massage of a HotSpring spa will become a important part of your everyday wellness routine ensuring you feel at your very best. 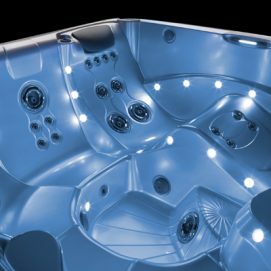 Leading the way in new innovation in Hot Tub design, the Highlife range has stunning design by Designworks (a BMW Company). 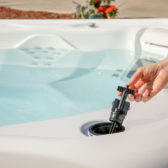 Enhanced design features and water quality makes these Hot Tubs an ideal solution for experienced Hot Tubbers. Great value family Hot Tubs with a distinctive style and a host of features. 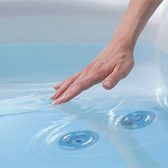 Durable Hot Tubs which don’t require an additional electricity supply – simply fill, plug it in, and enjoy it! Why Choose HotSpring South West & Wales? 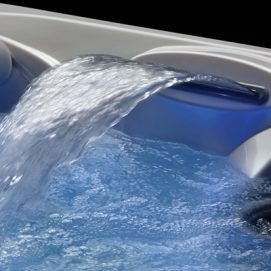 For over 40 years HotSpring Spas has led the industry in state-of-the-art design and energy-efficient performance. 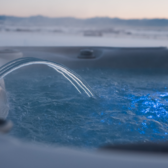 With over 1 million customers, HotSpring Spas is the world’s number-one selling brand of hot tubs. Local showrooms open 7 days a week. Guaranteed warranty backed up by the manufacturer. Many happy customers throughout the South West and Wales. 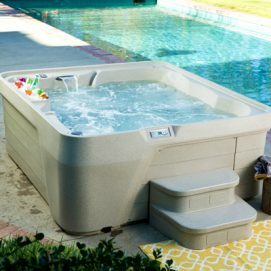 The widest selection of Hot Tubs on the market. Financing and part exchange options available.